If you’re thinking of starting business, or have a new or existing one, but need a kindred spirit (with over 20 years experience!) 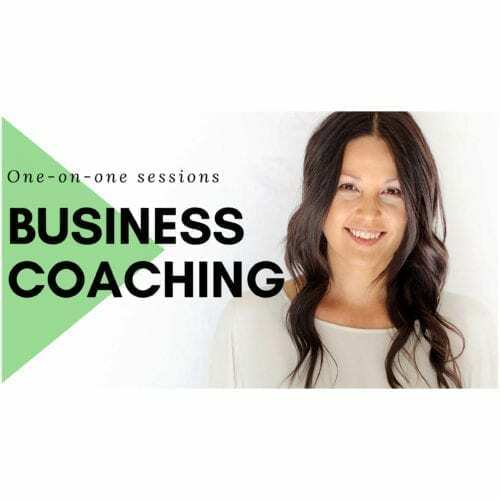 to help you achieve your goals – this is the session for you! Melissa does more than just ‘coach’ – she listens, brainstorms, strategises, and inspires her clients to reach their goals! Working with Melissa has shown me time and time again how valuable investing in yourself is. Her ability to help me focus on what's important and stay pro-active proves she truly cares about me and my success, both in business but more importantly, personally. Having someone like Melissa on your side can help you stay grounded, see the bigger picture and move towards achieving your goals quicker. My session with Melisa left me feeling inspired. I gained so much clarity, and I finally feel like I can stop working in circles and getting stuck. 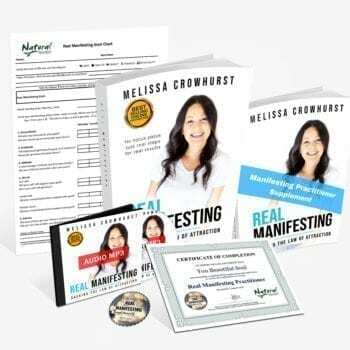 Not only did she make my running through make sense, but she also provided me with the actionable steps I need to take to keep moving my business forwrd.